Are you looking for a free multipurpose template for business? Download this Free, high-quality bootstrap HTML5 Responsive Multipurpose Website Template. 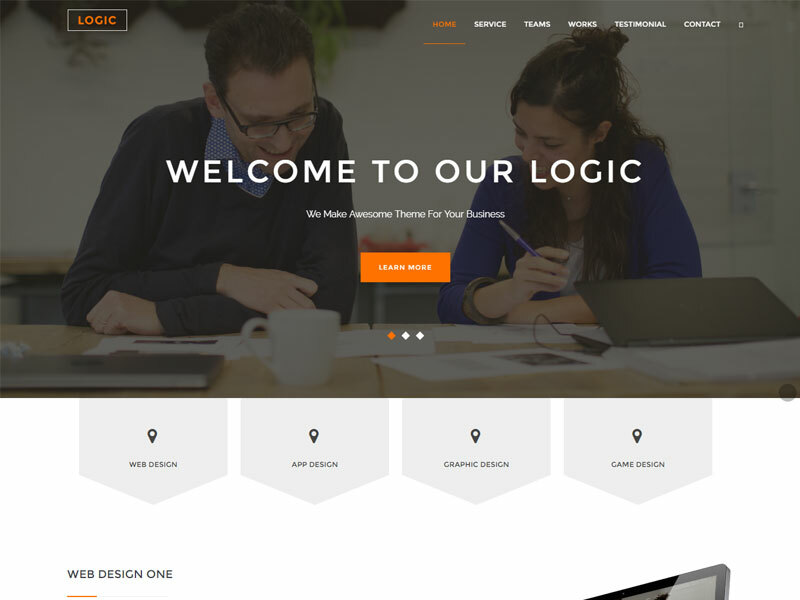 Logic is an HTML5 Responsive Multipurpose Website Template. 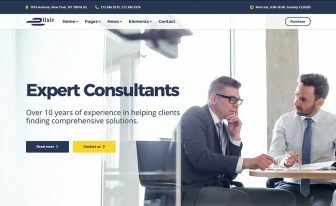 It is an ideal template for any agency like creative design agency, web development agency, PR agency, fashion agency, a startup company or well-established company. It would also look perfect for product or service landing page or product microsite. After all, With a great collection of elements to choose from and present your product, it is a perfect template for any startup company. The template is developed with HTML5, Bootstrap, CSS3, jQuery. 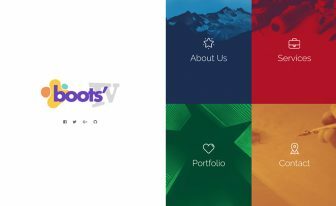 It’s a colorful template for responsive website. 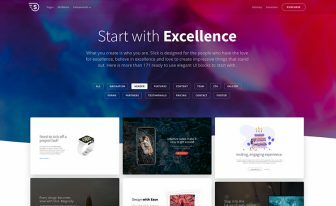 The Logic is a high-quality free bootstrap template beautifully crafted with Bootstrap Frontend Framework. Use this free HTML5 template for multipurpose websites. What’s Inside in this free HTML5 Responsive Multipurpose Website Template? This high-quality free Bootstrap HTML5 Responsive Multipurpose Website Template has many useful features. 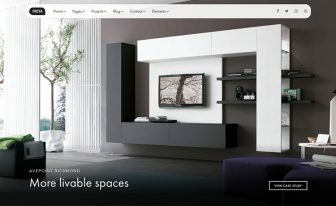 Any web designers or web developers will be able to make a website easily with this free template. 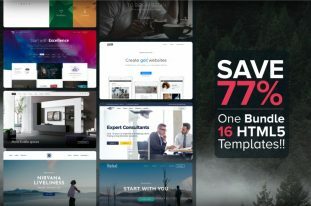 ThemeWagon is the best place to download the high-quality free HTML5 bootstrap templates. This exclusive HTML5 template is designed by Bootstrap Themes Co. The template is free to use for personal and commercial purpose. In a word, It is a great free HTML5 template for multipurpose websites! I have download the template and customize it according my client requirement and the output we get is really awesome. Thanks Bootstrapthemesco team. I’ve tweeted it, but how to download??? When you tweet, the download starts automatically. Would you please try again? I didn’t get my download — even I after I donated as requested. I have sent you the template. Please let me know if you get this.